The passport expediting industry can be complex and hard to navigate. Reputation goes a long way when it comes to trusting a company with your vital documents like your birth certificate, marriage license, and any other required documents. 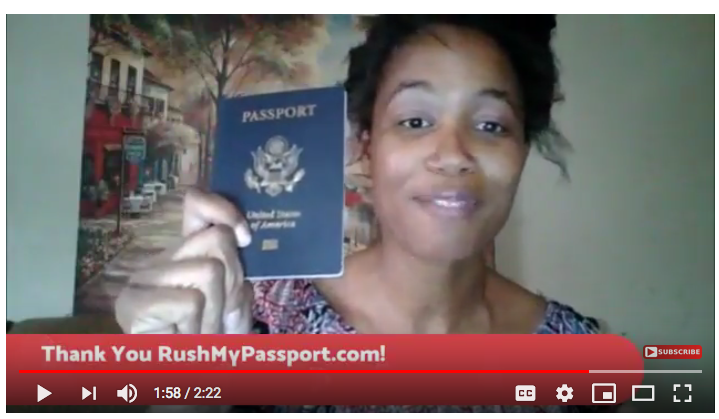 RushMyPassport.com works directly with the U.S. Department of State and has one of the best reputations for customer service in the entire industry. At RushMyPassport, every customer has a story. We thought this one was especially worth sharing. Recently, we had the opportunity to help Hillary Brown, co-founder of HOW, an organization that helps children, the elderly and the disabled in Vietnam.